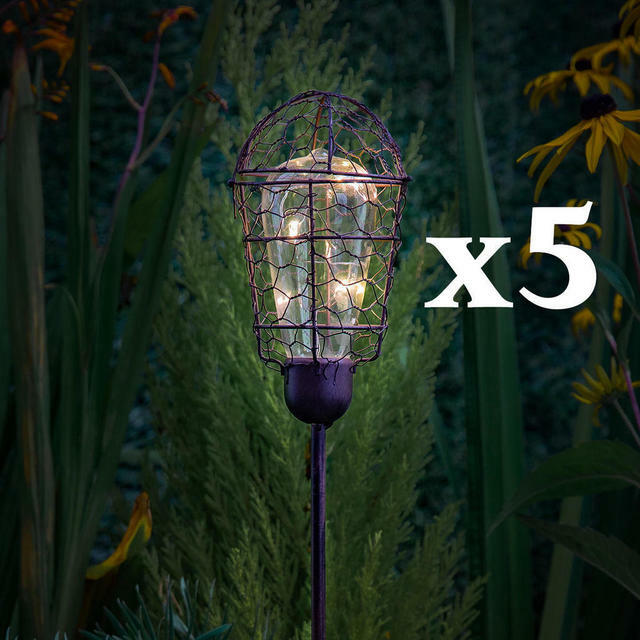 With these vintage style solar light stakes, lighting your outdoor space is both easy and flexible. 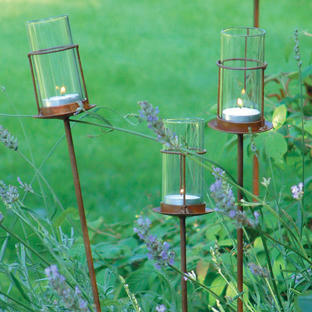 These tall solar lighting stakes will give soft, warm light around your garden pathways and patios. 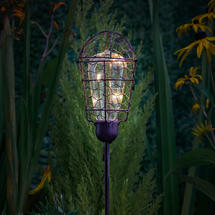 The solar Edison style bulb is on a long rustic stake with a rustic wire cage. These garden stakes will give light to your garden 365 days of the year. Simply push into the ground or a large sturdy plant pot. 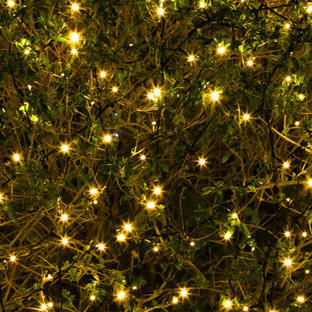 Just ensure that the solar panel is positioned facing the maximum exposure to direct sunlight. 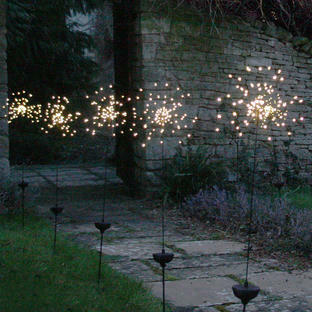 Easy to move round the garden if you change your planting plan and no need for an electrician! 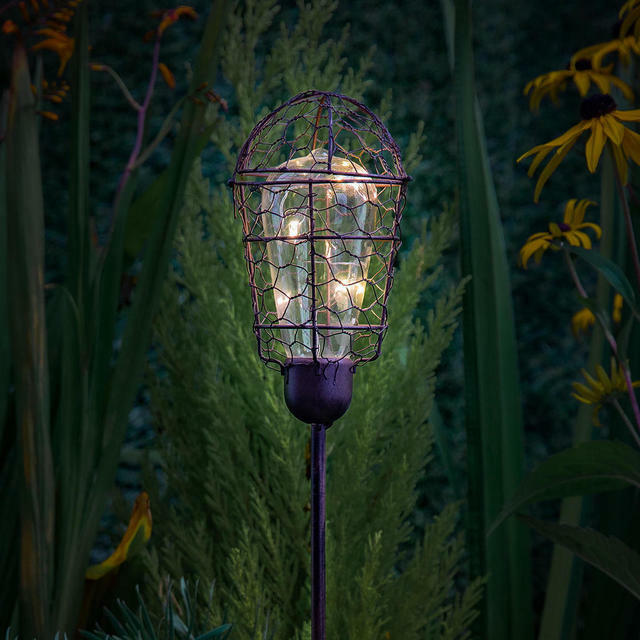 The Vintage Style Edison Stake Lights are solar powered and have a dusk lux sensor so as the light fades they will spring into action! The will then run for 6 hours before switching themselves off. The solar battery pack will recharge during the day, just fit it and forget about it.